February 4th in WordPress Themes by Wordpress Jedi . Developing an app can take a lot of time and effort. Even if your app has the best features and code, you still need to put some effort into promoting it. 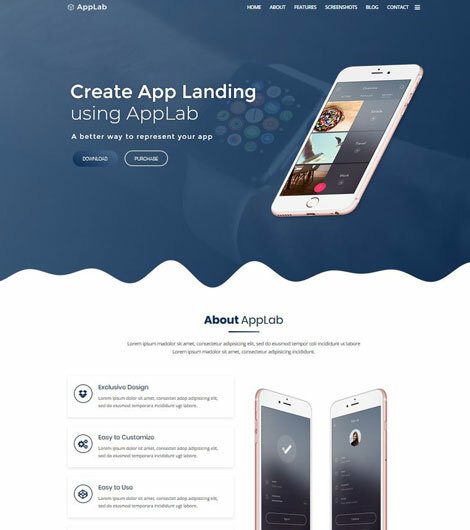 Themes such as AppLab allow you to build an attractive landing page for your product faster. AppLab has a clean design and can be easily customized from the options panel. You get 10+ homepage layouts, full width and boxed layouts, Slider Revolution, and Redux framework to work with. 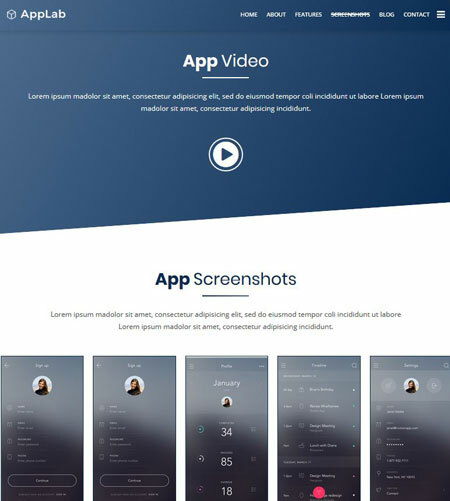 AppLab is compatible with Visual Composer (WPBakery). It ships with CL Pricing Table and Testimonial add-ons for VC. You can customize the colors, fonts, icons, and other features to your liking. This theme was built on Bootstrap. Ideal for promoting apps, digital products, and e-books.